Internet Bus from Google - Will it Fly? Internet Bus from Google – Will it Fly? 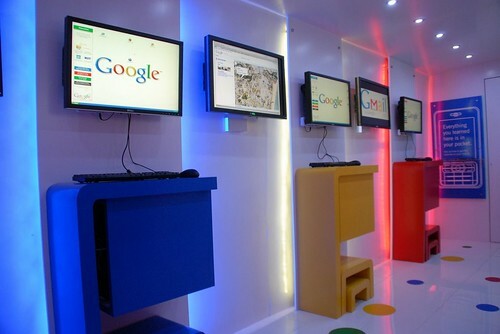 Google India has launched an Internet Bus project in order to spread awareness about Internet. The project has been launched in TN state and will cover 15 towns over a period of 1.5 months. 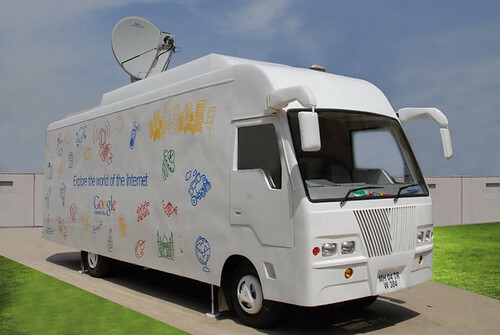 The Internet Bus Project is an attempt educate people about what the Internet is, and how it may be beneficial to their lives, by taking the Internet experience to them through a customised Internet-enabled bus, which will travel to several towns and cities across India. What’s your opinion? Isnt’ this a great brand building exercise? Related: Majority of Indian Internet users aren’t sure of Internet’s utility?